Thinking of destination wedding Bahamas in one of our Out Islands? The Exumas offer an amazing array of fun activities for you and your guests to enjoy. Among them are Fish Fry held every day in Georgetown. Some 13 booths are open from lunch time to 11 or 12 in the evening. Very popular with locals and visitors, be sure to include this activity on your list of things to do. Eddie’s Edgewater, a local restaurant also located in George Town cooks up mouthwatering Bahamian cuisine. Exuma Beach Resort is a favorite spot to hang out on any given evening. Right on the water, the outdoor covered restaurant and bar is a great choice for cocktails and dinner. Stocking Island where Chat ‘n Chill is located is beautiful … crystal clear waters greet you when arriving by boat … an experience not to be missed. Staniel Cay offers a host of activities to be enjoyed. 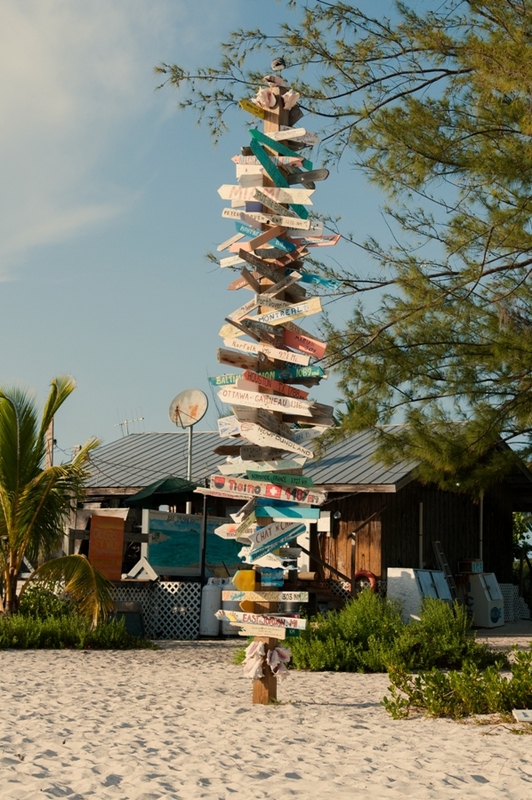 These range from beach combing, boating, snorkelling and diving to exploring Staniel Cay. Frangipani Italian Restaurant – Five tables for an intimate restaurant characterised by elegance and sobriety. A mix among colors, movements, ingredients, spices, horizons, emotions, all in a circus of flavors that makes the culinary experience at FRANGIPANI unique. CATCH A FIRE … Welcome to “Catch a Fire” Bar and grill, the newest and coolest venue on the lovely island of Exuma. This is the only place to hang out, chill and relax while watching the fabulous sunsets over the ocean. Enjoy our beautifully designed bar, grill and sea front amenities, including infinity pool, beach area and boat slip. Good music is a crucial part of the ambience, with live music a regular feature. Chic Bahamas Weddings are Bahamas Wedding planners based in the country. We can arrange all aspects of your wedding weekend. Contact us today!